Curb your enthusiasm–Bernie Sanders made it on last night’s SNL in more ways than one. This week’s episode was a long-awaited homecoming for Saturday Night Live. Larry David, who was a rarely seen cast member and backbone writer for the show in the late ’80s, made his stake in the American television world when he went on to create Seinfeld, which has snagged countless awards in its time, and then the popular HBO show Curb Your Enthusiasm. Many SNL alum have returned, some numerously, to try the hosting suit on, but last night’s was the first for David. That alone could have raised some much needed hype for the show, which has been struggling in ratings for the last few years, but murmurings that a certain popular Presidential candidate would stop by only increased the anticipation. Those murmurings were confirmed by SNL on Friday, and fans across the country shrugged on their powder-blue Bernie 2016 shirts and tuned in at 11:30 Saturday night to see their favorite take the stage. To much surprise, Bernie, in any form, did not show a single wind-wild hair in the cold opening. That would have been a fair expectation, considering that Larry David had played the Vermont senator in multiple previous skits, the first and most notable being a mockery of the first Democratic debate back in October. Instead, the first quasi-Sanders showing in the third section of the night, a skit called ‘Bern Your Enthusiasm.’ Larry David appeared in full Bernie costume, if only a little bit more of a curmudgeon than the actual candidate. 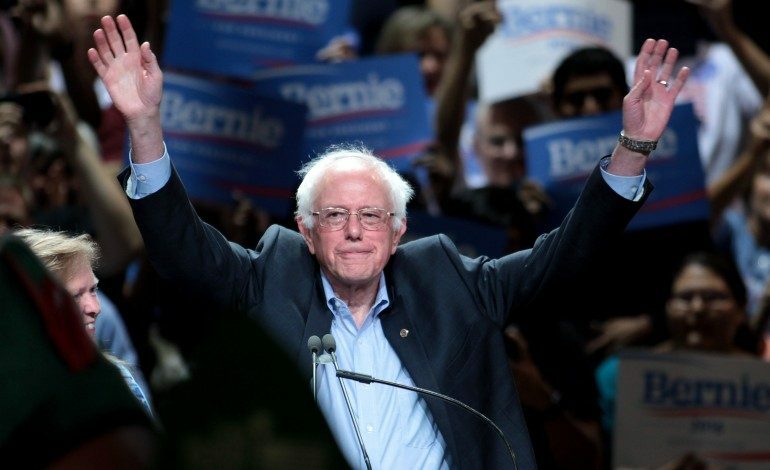 Sanders refused to shake a passionate fan’s (Leslie Jones) hand because she coughed into it before offering it (“I am running for President; I don’t shake germ-infected hands”), as well as refusing to help a woman who crashed her car on the way to vote for him because he’s from Brooklyn, and has “no popping experience.” Later, his irate staff members, sick of Bernie’s cantankerous behavior, tell him that he lost by .2%. Bernie asks how many people that is, and the Iowa coverage pans to the people he scorned, waving to him. The show moved on, and people might have began to wonder where the junior Senator was. Did he cancel? 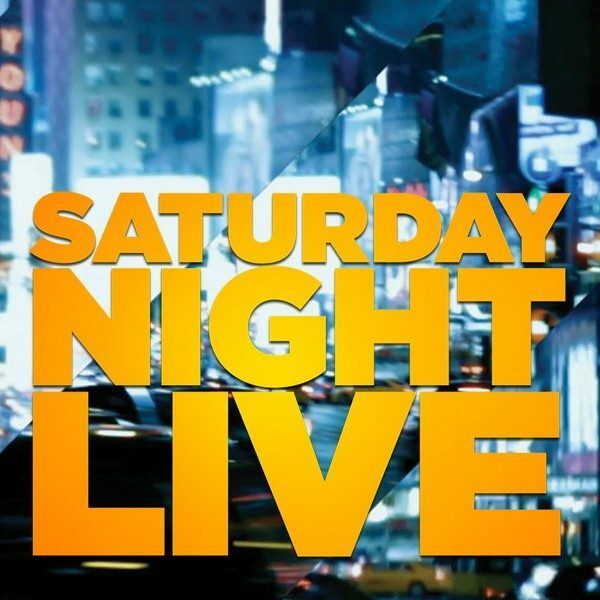 Did SNL lie to draw viewers? But then, on the set of a sinking ship en route to America, Bernie Sanders appeared. Dressed as a shabby immigrant and incited his famous 1% shtick in an argument towards David’s wealthy character who would make it to the lifeboats before the poor. Sanders appeared once more in the closing of the episode, waving goodbye and smiling to the crowd, his grumpy character absent before the audience. This episode was one of SNL’s most highly-viewed of the season, and arguably the best-timed on Sanders’s behalf. Clinton and Trump have also made appearances on the show in cameos and as host, but with the neck-and-neck New Hampshire primary Tuesday, maybe Bernie Sanders’s comedy side will garner him the voters he lost in ‘Bern Your Enthusiasm’ and then some.